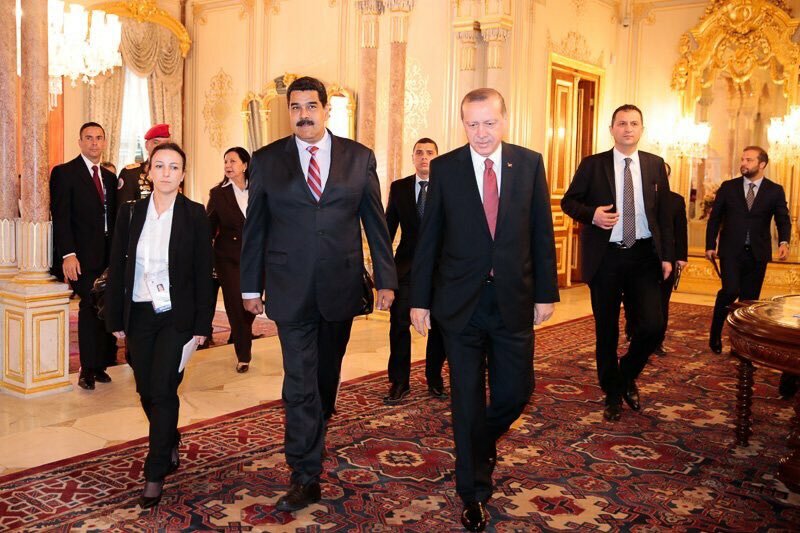 Speaking from Istanbul, Turkey, Maduro said today that he will push for an agreement to stabilize oil prices for the next ten years at an informal OPEC meeting taking place there on Wednesday. We are proposing the construction of new mechanisms to stabilize the oil energy market for more realistic and fair prices for a ten-year cycle (…) the time has come for OPEC and non-OPEC oil producers to choose a definitive path. Oil owners should be the ones to decide these new mechanisms to establish stability in the market, to guarantee the recovery of investments and to guarantee a new cycle of stable, fair and realistic prices. 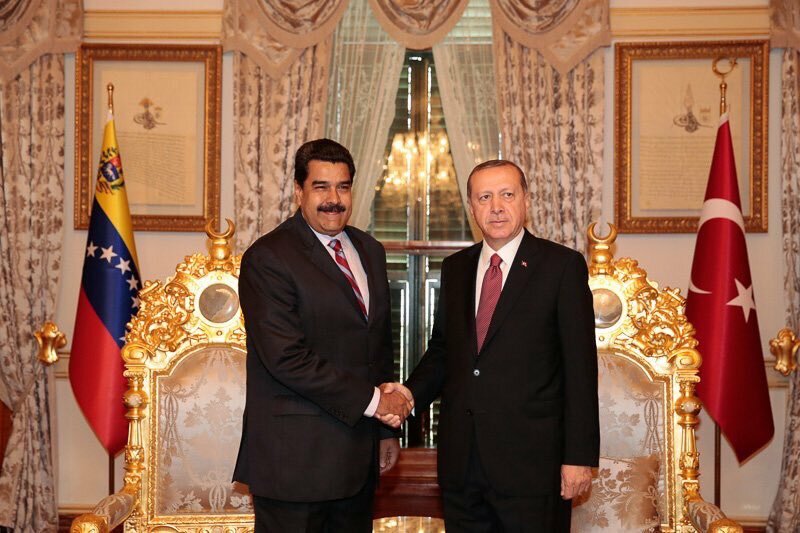 Based on his comments alone, Maduro’s ten-year price plan is unlikely to gain much traction given the market-driven nature of oil prices. With prices that can fluctuate wildly in a span of weeks in reaction to world events such as natural disasters, it is difficult to image that OPEC will agree to forego possible gains from unforeseen future events by setting a price based on assumptions made today. 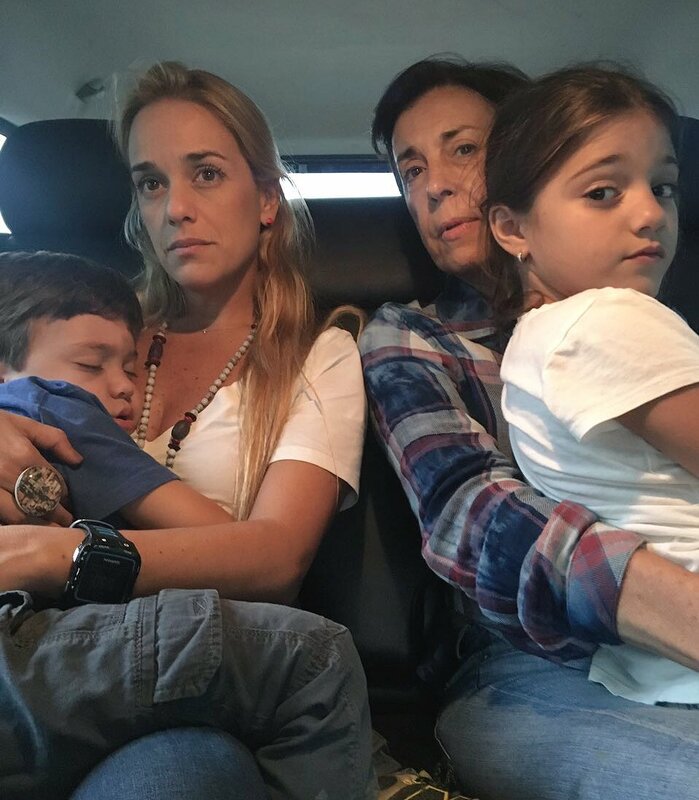 Lilian Tintori, Leopoldo Lopez’s wife, released a statement yesterday saying that her and her children were subjected to abuse via humiliating treatment at the Ramo Verde military prison while they were attempting to visit Lopez yesterday. Tintori posted two videos to Twitter last night, seen below, in which she outlined the abuse she claims her family suffered over the weekend alongside Leopoldo Lopez’ mother, Antonieta Mendoza. Tintori said that she was stripped searched multiple times while visiting Lopez and suffered other “inhuman” abuse at the hands of the Ramo Verde guards. Tintori: Today, we want to denounce once again the inhuman and cruel treatment that Leopoldo suffers in Ramo Verde. Leopoldo isn’t the only one to receive this treatment: now our family suffers it, too. Mendoza: Approximately one month ago, [they began to] transfer these abusive treatments to Leopoldo’s family whenever we go visit him. Yesterday, I had to wait to hours to go in. This means that they’re taking away two hours that we could be spending with our loved one. Today, Lilian, Manuel [their daughter] and Leopoldo [their son] waited two and a half hours. I want to point out that this is discriminatory, because they separate us from the other families that are visiting. They don’t let speak to them. And everyone around us is silent. Tintori: Today, Antonieta, my children and I were there. We waited at the door – the door of the Ramo Verde military prison – for two and a half hours. Once they let us in, we entered the search room. There, they submitted us to a vexatious search. I was strip searched. When my children came in, they were also searched. They took off their shoes, socks, and check their pockets. At that moment, my son Leopoldo Santiago – who is three years old and is real troublemaker – threw his shoes playfully. Then, Sergeant Perez came out of the search room and told me, “Come get your son! Le voy a levantar un acta [I don’t know what this means – it sounds like it might be something like, “I’m going to write him a citation”]. He’s throwing his shoes around. He threw a shoe at me. Come get your son!”. I went in to get Leopoldo. I brought him out and explained to him that he had to behave. I also explained to the sergeant that he’s been coming to Ramo Verde for the past two years and eight months, that he’s three years old, that he’s been sitting waiting for two and a half hours, that he’s thirsty and hungry, so hes to have patience with him. How is it that he was going to write him a citation? “I’m going to write your son a citation!”? Tintori: It seems like now they want to mess with our children. I want to remind you that last Friday, Leopoldo Santiago [Tintori’s infant son] brought with him some letters he made for his father. During the search, the guards took the letter from Leopoldo Santiago, my three-year-old son. They never gave them back to him, and they never gave them to Leopoldo. These are letters that his son made for him. We went in to see Leopoldo. When we left, he asked us to walk out of there with our chins held high, firmly, and without tiring. We were then searched again. They forced us to strip again on our way out of Ramo Verde. They checked our children again. And, on our way out, he turned around and said “Have a good afternoon” to the guards. “Good afternoon, Villamisar [a guard’s name]; good afternoon, Ochoa; good afternoon, Duque; good afternoon, Perez”. But they didn’t answer us. They look at us with hatred, and they do not answer us. This is discrimination. It is inhuman. 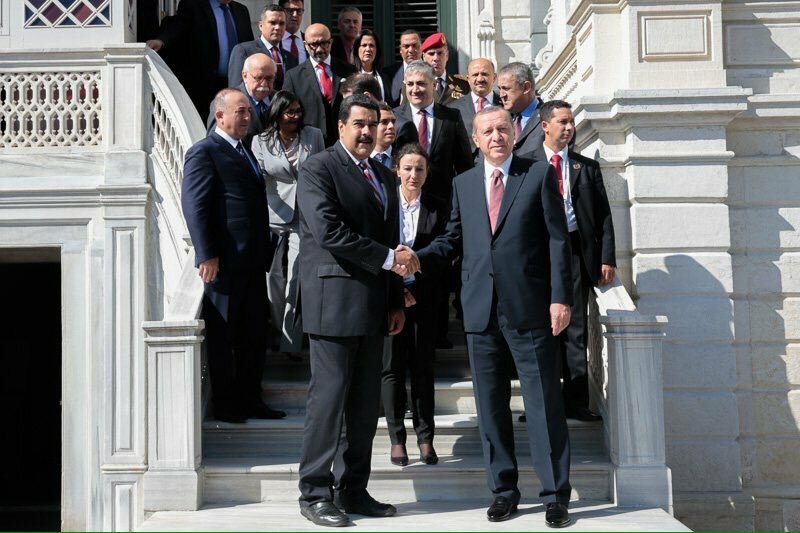 They treat us like this because they’re getting direct orders [to do so] from Diosdado Cabello. Enough repression! Enough abuse! Freedom for Leopoldo, now! Leopoldo’z Mother: Freedom for Leopoldo! Freedom for all of the dictatorship’s political prisoners, now!